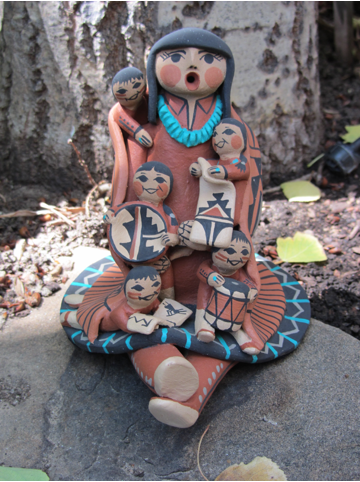 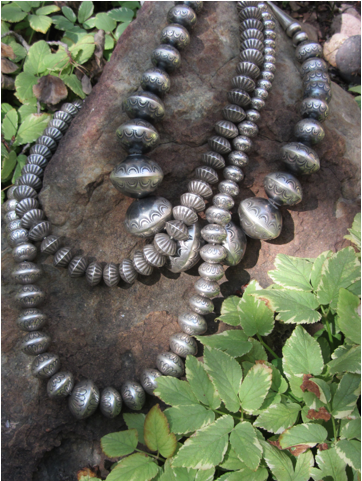 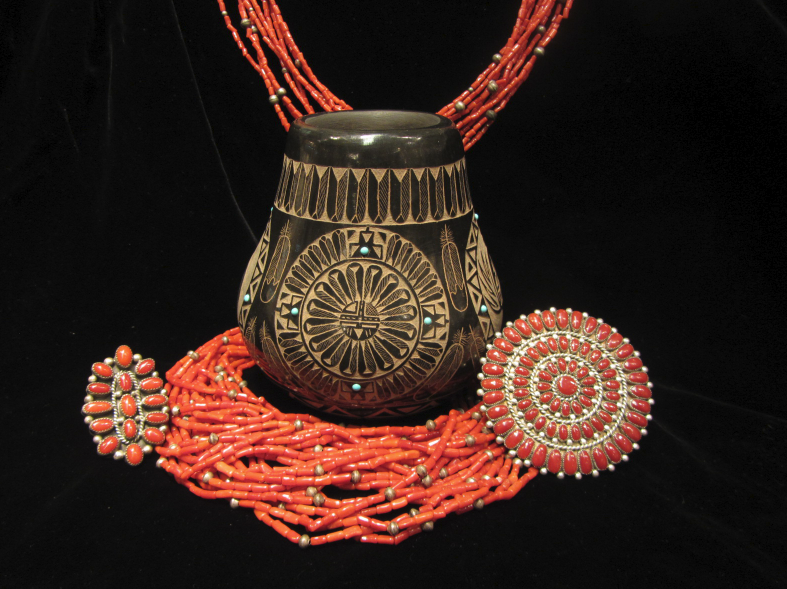 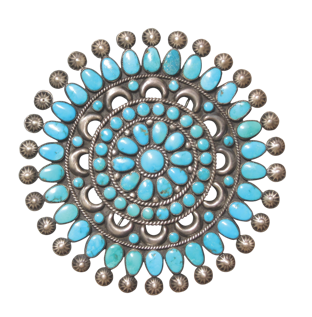 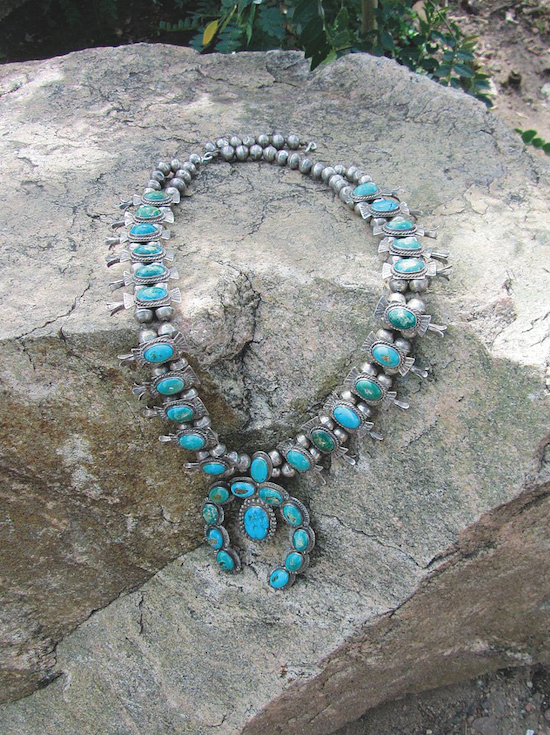 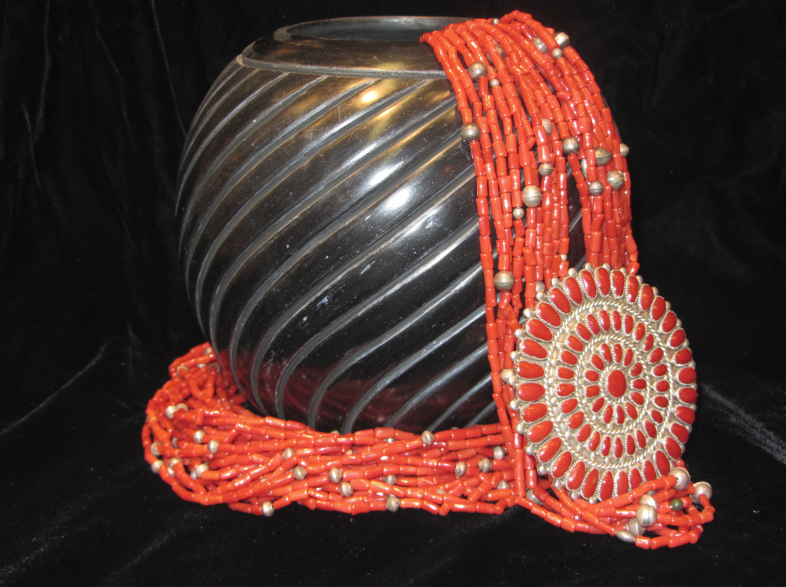 We are known worldwide for our huge collection of vintage Native American Indian jewelry. 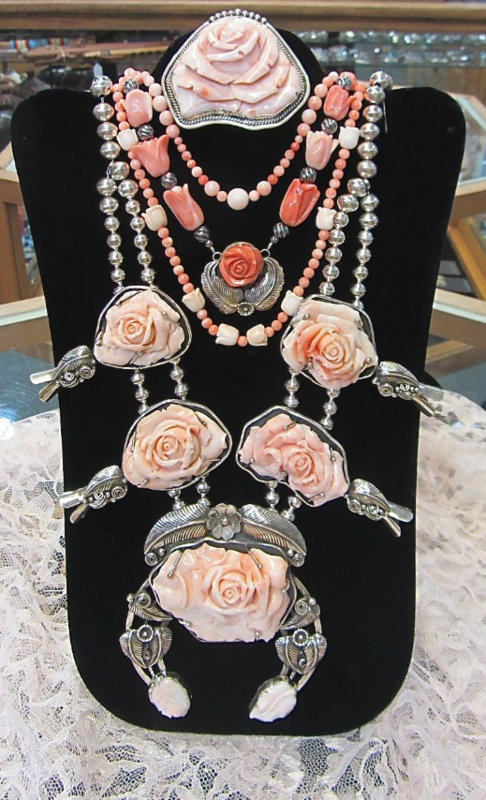 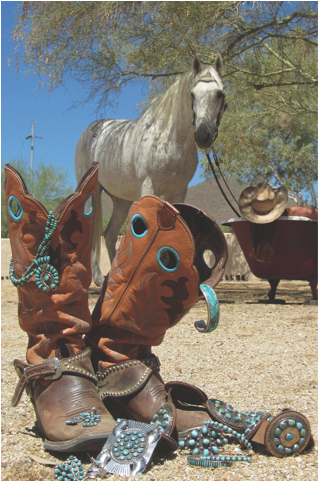 We have the largest and most dazzling display of concho belts in Santa Fe. 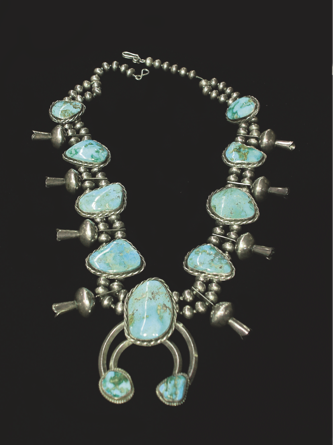 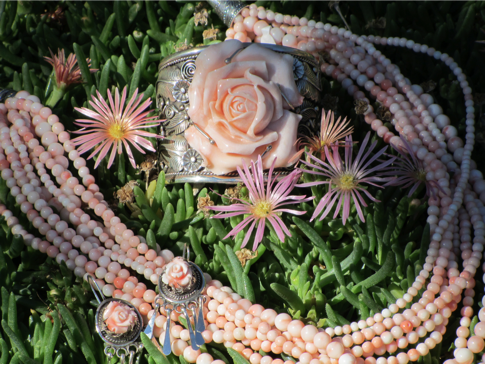 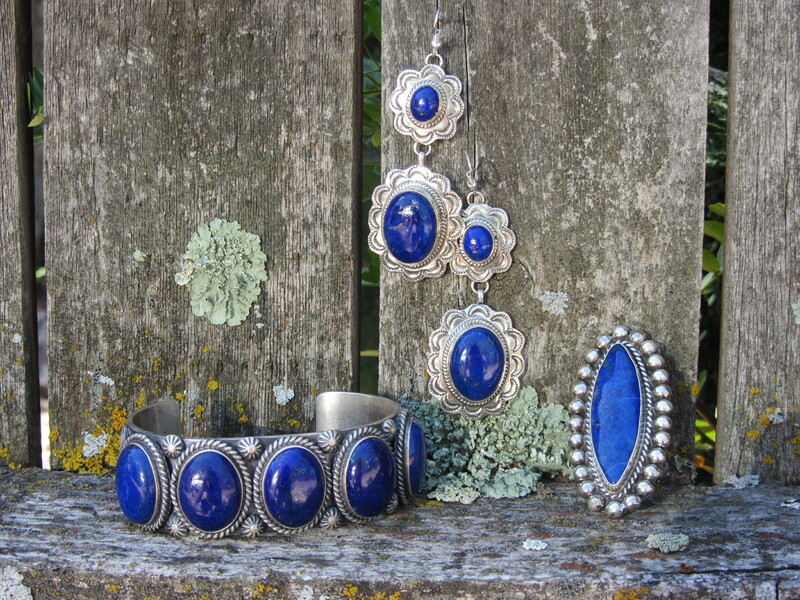 All of our pieces are true Indian crafted of Sterling Silver, American Turquoise, Mediterranean Coral, Lapis, Onyx and other beautiful shells and stones. 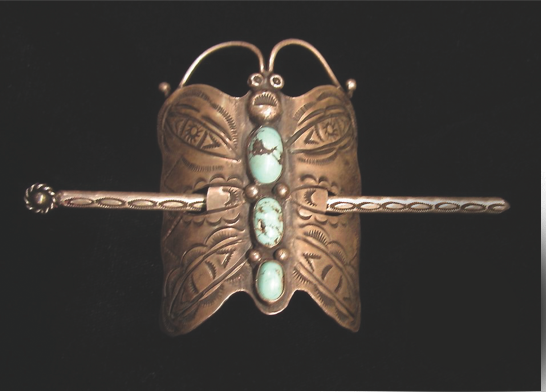 We also have new Indian Jewelry, Fetishes, Dream Catchers and the most lovely story tellers in the southwest.